Christian has a M.A. in Guitar Performance from the the Conservatorio Superior de Música "Padre Antonio Soler" (El Escorial, Spain). His repertoire includes music from the Renaissance, Baroque, Classical and Contemporary time periods. He has over 20 years of performing experience principally in Spain, New York, and California and has participated in events ranging from private parties all the way to concert hall recitals, and everything else in between (corporate events, weddings, art exhibitions, cocktail parties, celebrations, etc.). Absolute professionalism in performance, appearance and manners. Conservatorio Superior de Música "Padre Antonio Soler" (El Escorial, Spain) obtaining a M.A. in Guitar Performance under the supervision of Jose Carlos Baños (semi-finalist in the prestigious International Guitar Contest "Francisco Tárrega") in 2002. 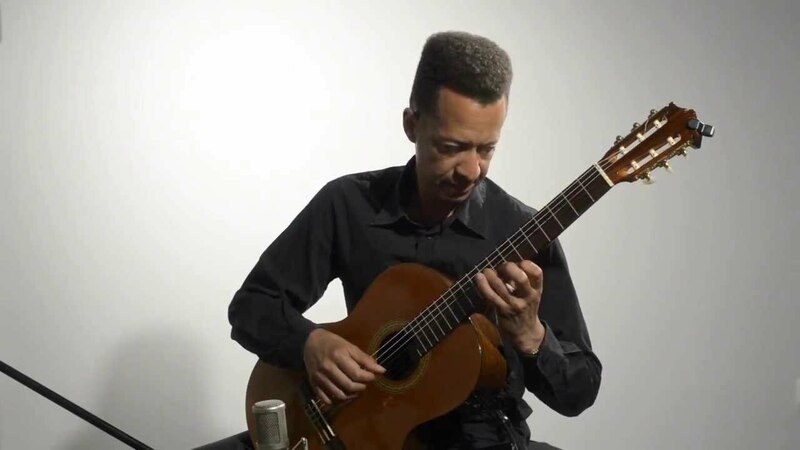 He has attended master classes with Enrique Blanco (Composition), Demetrio Ballesteros (Guitar Performance), and over the last seven years he has been perfecting his musicianship and technique with Domingo Carbajal (disciple of Regino Sainz de la Maza and Sergiu Celibidache). Apart from this, he has a B.A. in Media of Communication from the Universidad Complutense of Madrid (1994) . 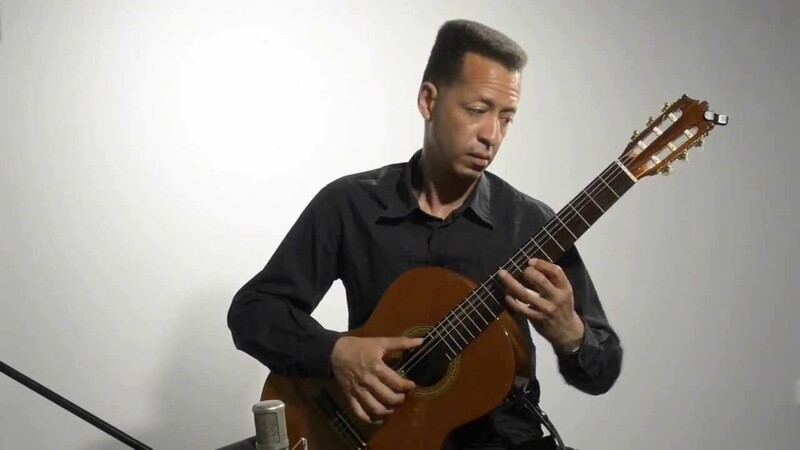 He has extensive teaching experience working as a music/guitar teacher at distinguished schools like The American School of Madrid (Aravaca, Madrid) and King's College, Madrid (Spain). He has done many solo performances in weddings, art exhibitions (Luis de la Cámara) and corporate functions (The American School of Madrid's 50th anniversary celebrated in the Casino de Madrid July 2012, Mandarin Oriental- San Francisco, CA), etc. Can play classical, Spanish (L. de Milan, F. Sor, Manuel de Falla, J. Rodrigo), Latin American (H. Villa-Lobos, A. Lauro, A. Barrios) and some flamenco style music. Lots of experience with weddings.